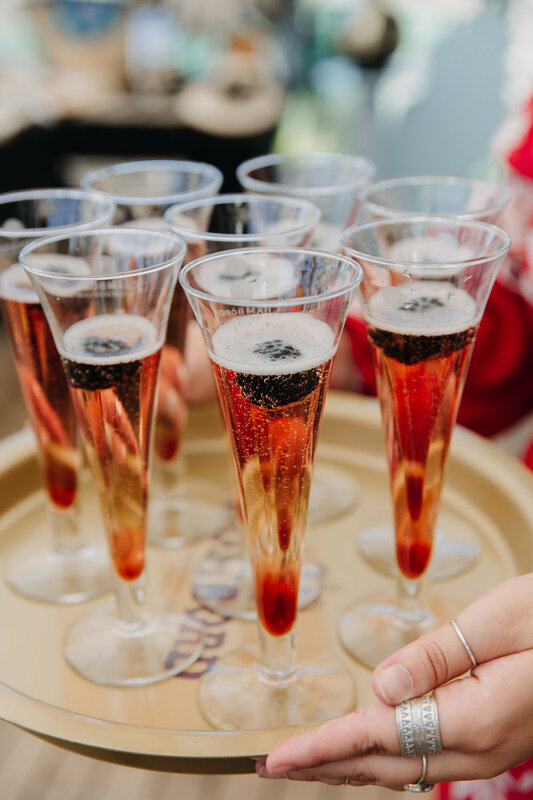 (Cape Town, South Africa) – Raising a glass to Wixworth in its drive to raise funds for the Stop Rhino Poaching Foundation. 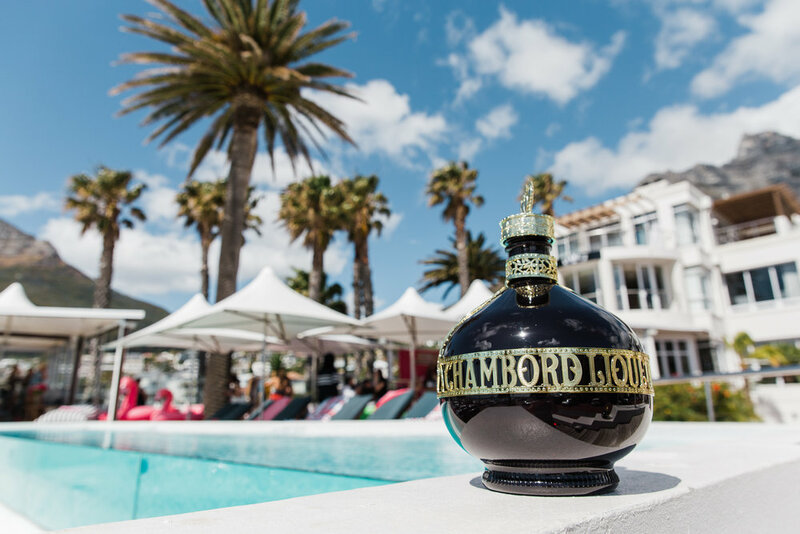 Studio G Art Gallery at The Bay Hotel in Camps Bay hosted the Wixworth Art of Gin launch on Tuesday, 2 April 2019. 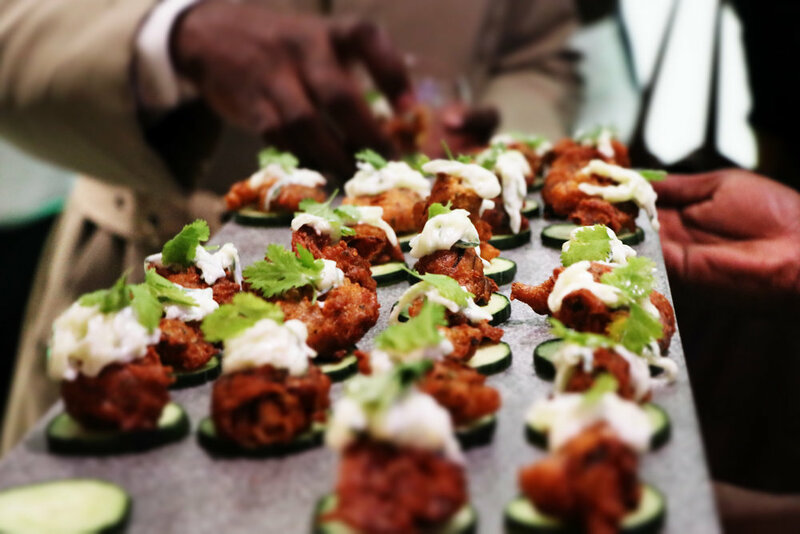 A journey of the senses ensued, capturing the botanical base notes through an immersive taste, scent, visual and auditory experience. 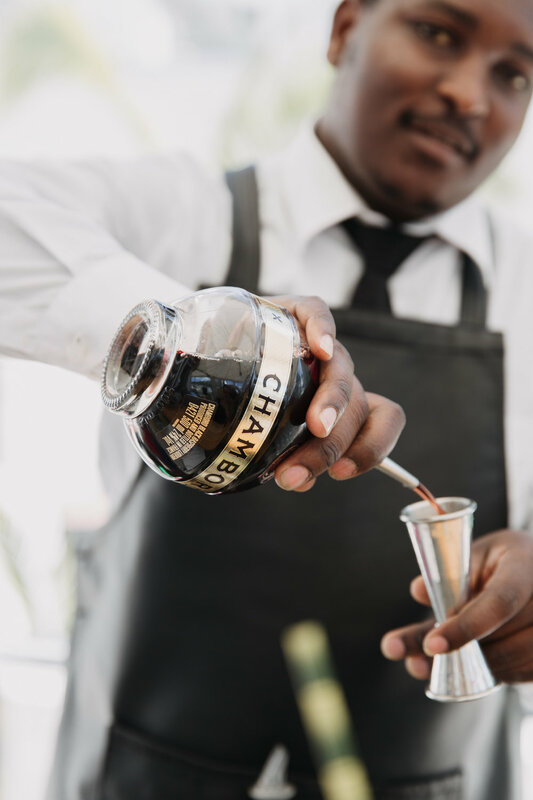 A truly South African Gin, made with no artificial ingredients, no sweeteners and no colourants, comprising a hand-picked selection of local Fynbos and botanicals, including Rhino’s favourite snack – Renosterbos. 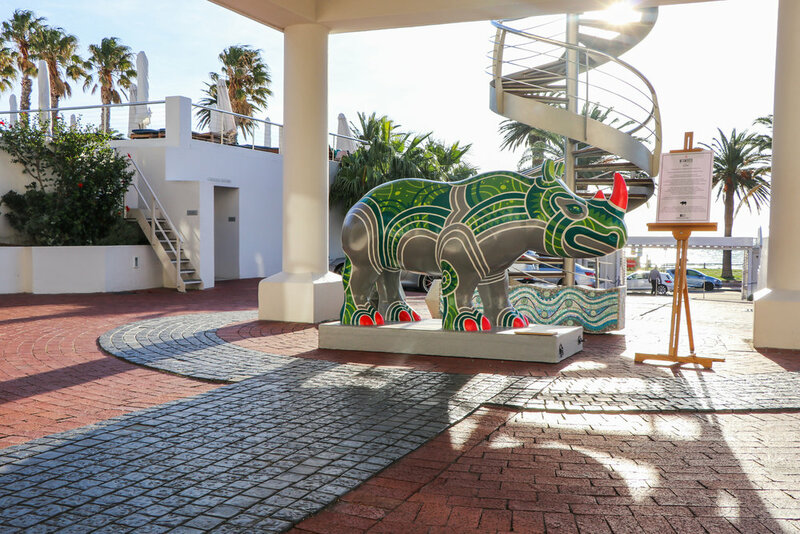 Tying into the debut launch of the new Wixworth bottle, artist Daniel Hugo was commissioned to curate a series of six Rhino paintings and a giant Rhino sculpture with all proceeds being funded directly to the STOP Rhino Poaching Foundation. “Rhino poaching has reached crisis point and across the globe the Rhino habitat is shrinking drastically. Today three of the five species of Rhino are critically endangered, with two of these species comprising less than 80 of its kind remaining in the wild” explains guest speaker Elise Serfontein, representative of the Rhino Fund. “Together we can stop poaching and habitat loss, gearing towards a 20-year goal to save Rhinos from extinction and rehabilitate the ecosystem” added Master of Ceremonies, Craig Dore, Marketing Director at RGBC. 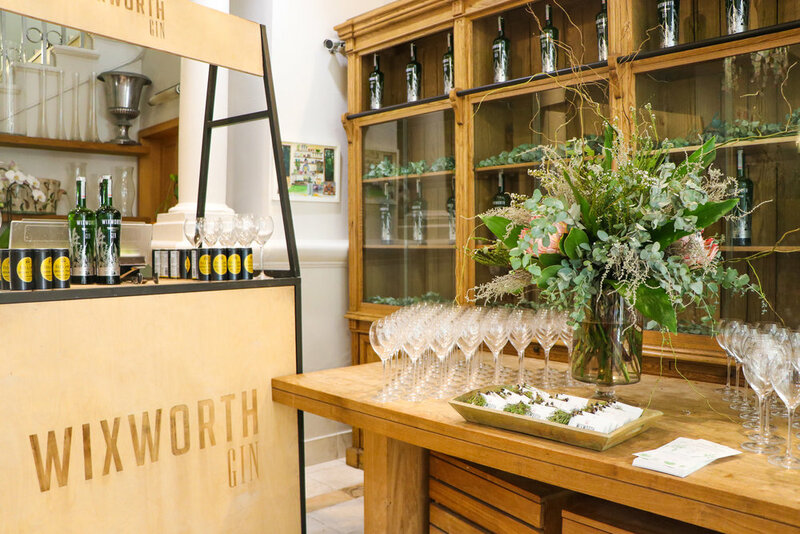 For each Wixworth bottle sold a percentage of funds will also be allocated towards the Rhino fundraising initiative. 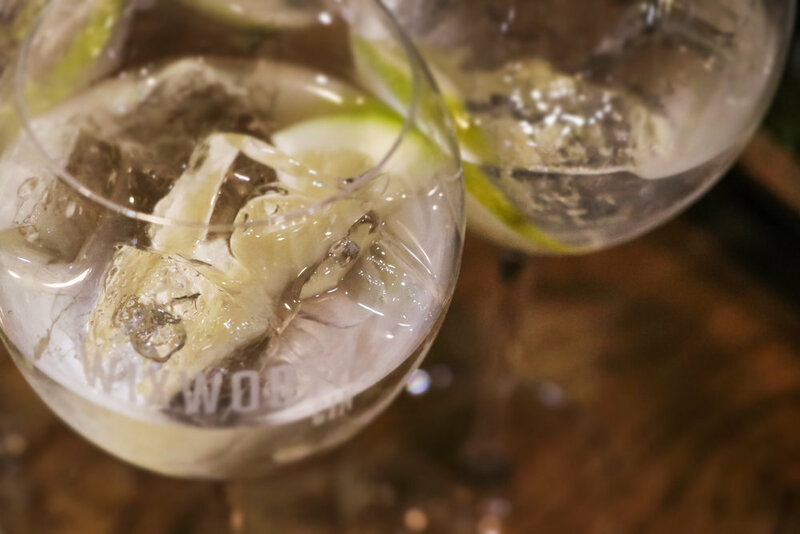 Wixworth is a finely crafted classic gin, beautifully balanced by a blend of the finest, hand-selected botanicals. Its entrancing aroma stemming from the union of warmth of spice and piny juniper, the vibrancy of citrus, and in the distance, the floral, earthy scent of fynbos-covered veld. The six different botanicals include Renosterbos, Juniper Berry, Coriander, Cassia bark, Orange Peel and Angelica Root. This lovingly crafted gin exemplifies confidence, pride and passion in its craft, country and environment. The pursuit of excellence steers Jekyll & Hide in their quest to explore the Art of Leather. The luxury brand was founded by Bernard Bultemeier in 2003 and has evolved into a global enterprise known for exceptional craftsmanship. Hip and trendy, with exquisite artistic styling, Jekyll & Hide’s enduring appeal is the result of signature product lines that succinctly speak to the modern lifestyle. Authentically crafted, the brand’s aesthetics embodies elegance and sophistication. 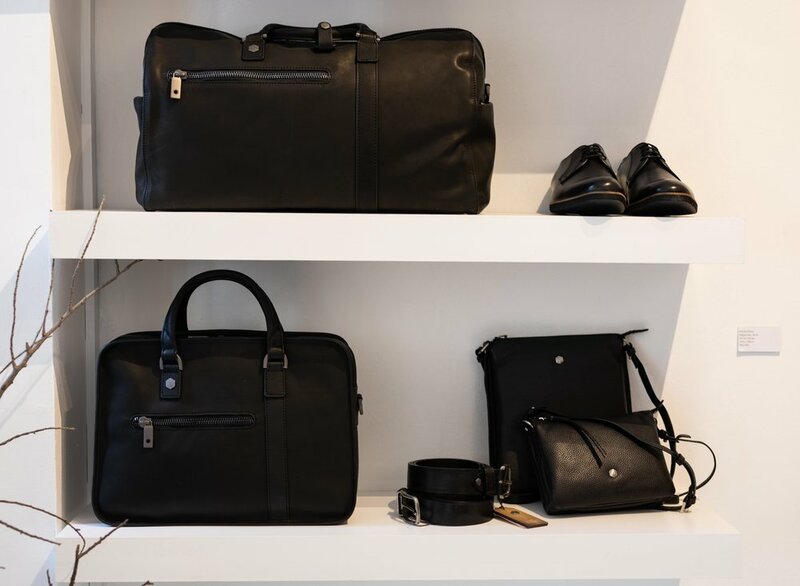 Featuring a wide range of travel and business bags, handbags, backpacks, jackets, wallets, purses and more, Jekyll & Hide’s bespoke leather goods are as functional as they are fashionable. Modish Men’s and Ladies Collections include arty Zulu, Shanghai, Texas and Soho styling, plus there are cool tech offerings for laptop, iPad and phone. Products are lined with RFID-blocking fabric. 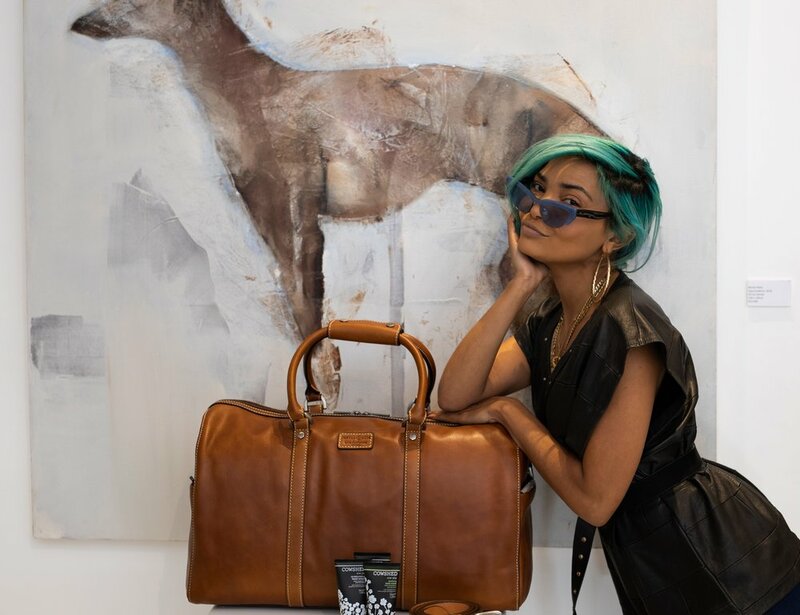 Travel is a major element in the brand’s ethos, and with products perfect for gifting and end-of-year travel, Jekyll & Hide showcased their striking accessories at an Art of Leather exhibition at Sandy De Bruin’s No 5 on Hudson gallery in De Waterkant. Quality leather is sourced from all over the world - including Argentina, India and Brazil, and MD Bernard Bultemeier is very involved in production with the design team. The Hudson on 5 showcase also featured beauty products from Cowshed, and world class jazz by Alvin Dyers and Francesca Biancoli.